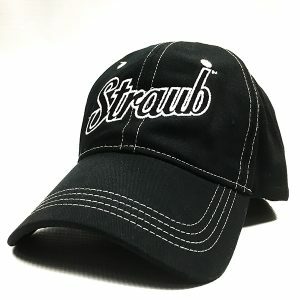 We wear what you buy! 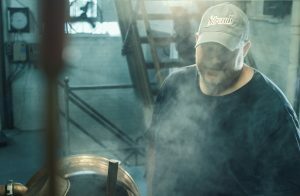 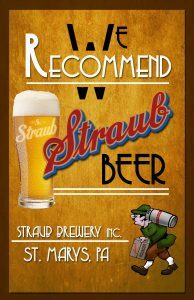 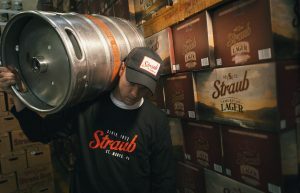 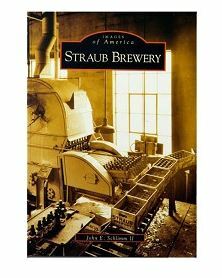 All of our apparel is Straub Brewery official. 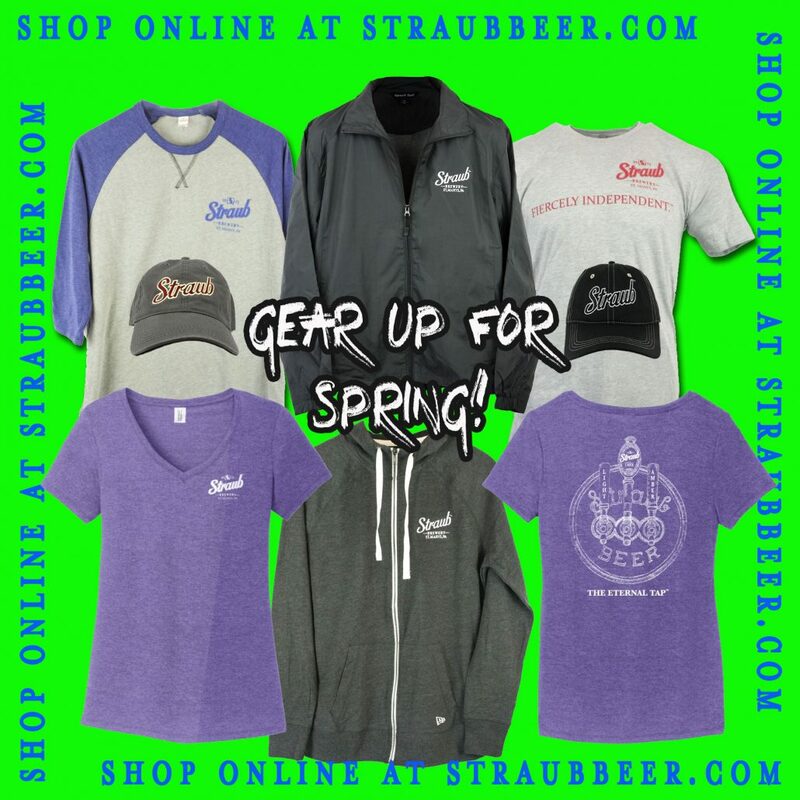 Please note that inventory rotates fast as we always try to keep fresh gear available. 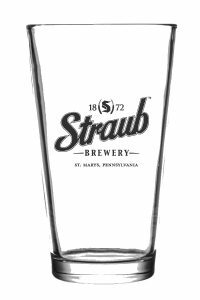 The Straub brewery gift shop offers an array of apparel, collectibles, glassware, and locally made products. 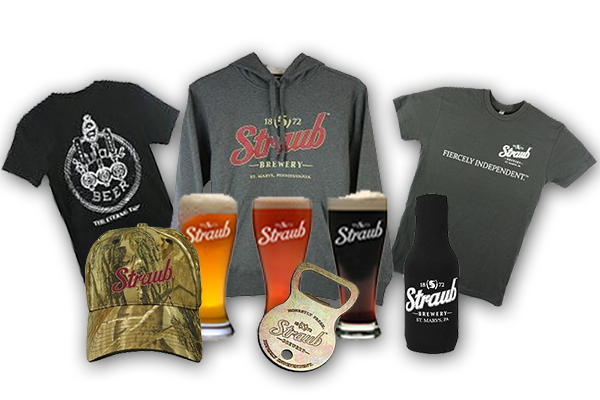 Selection may vary between our online store and Gift Shop on-site. 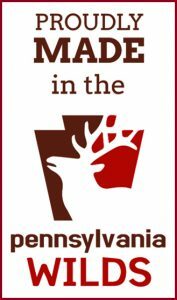 If you can’t find what you’re looking for online, give us a call at (814) 834-2875 ext. 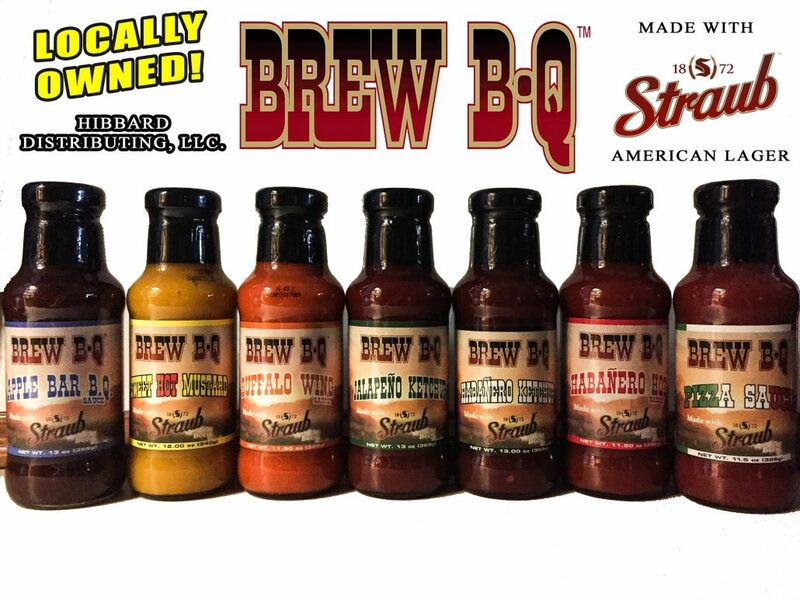 100 and we will gladly ship your order direct to you. 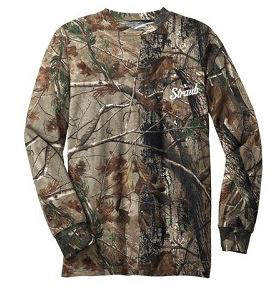 Standard Shipping Fees apply. 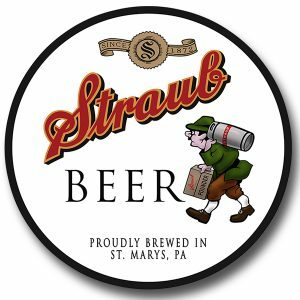 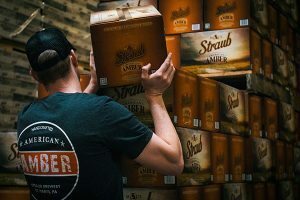 Proudly made in the PA Wilds with Straub Beer and Food Lovers in mind!